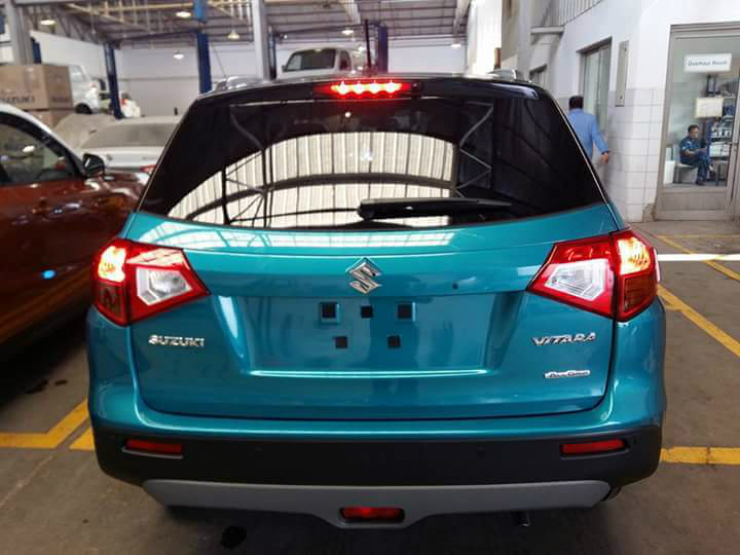 The Suzuki Vitara 5 seat SUV has landed in India. 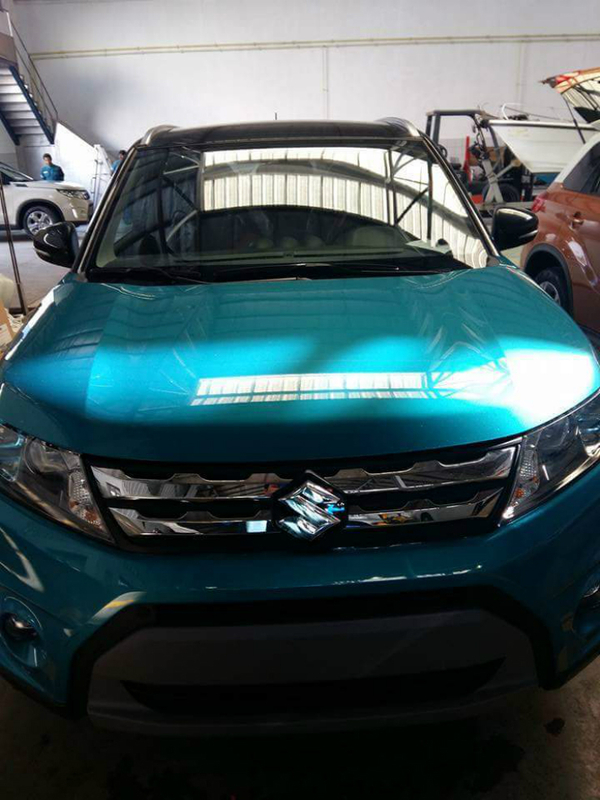 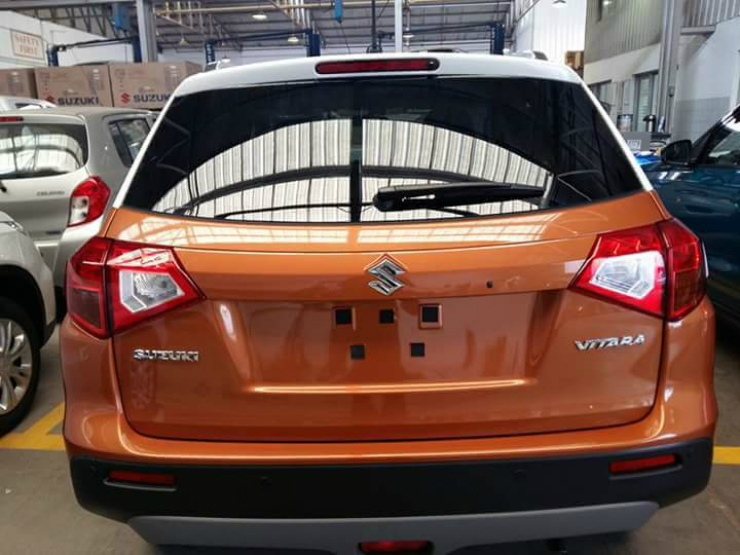 The vehicle’s been spotted at Maruti Suzuki’s factory, and images leaked onto the interweb late yesterday. 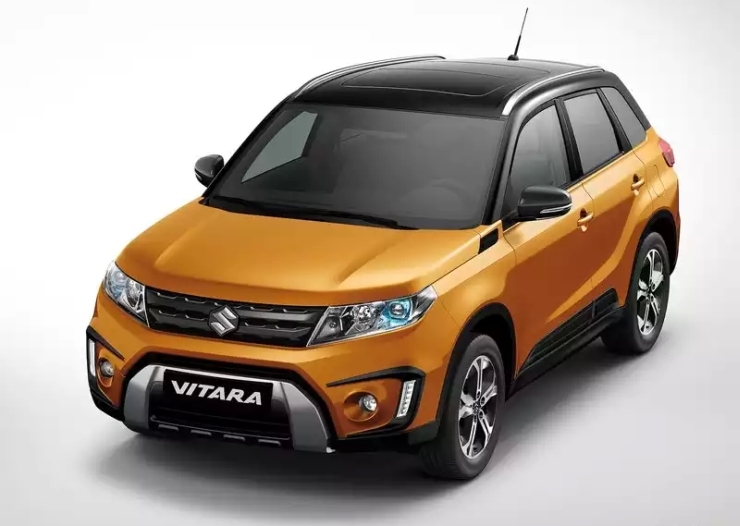 While import details on Zauba reveal little, the Vitara (known as the Escudo in Japan) is likely to make a show debut at the 2016 Indian Auto Expo. 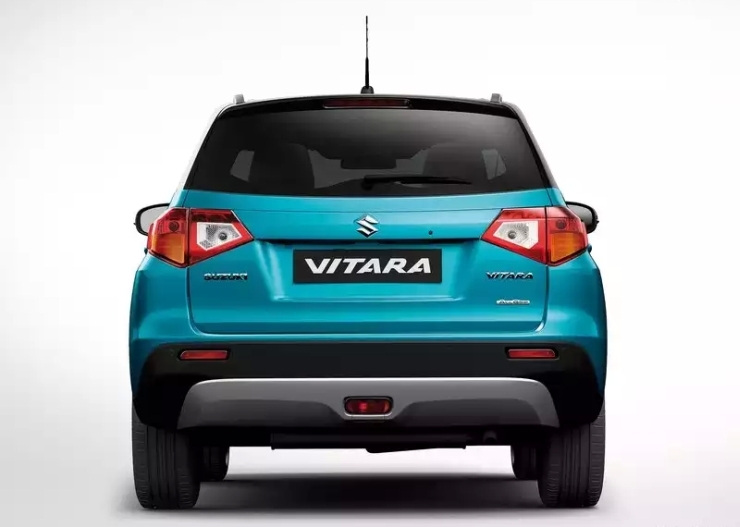 A launch in 2017 could follow, in line with earlier reports of Maruti planning to position the Vitara above the S-Cross. 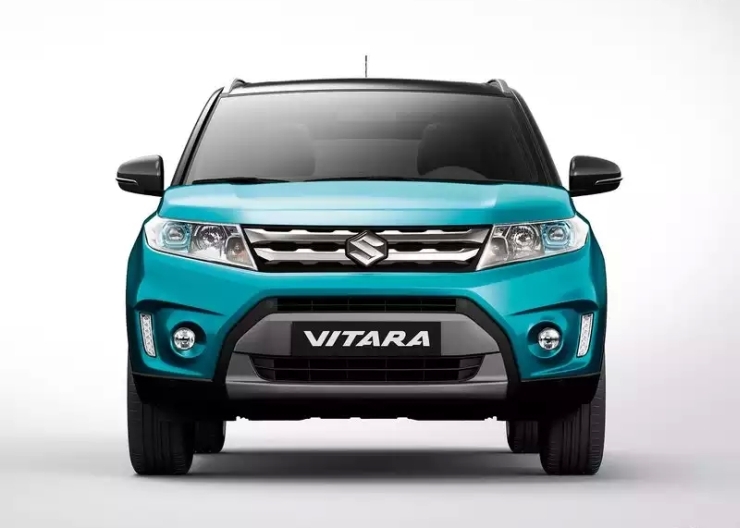 The new vehicle could even replace the Grand Vitara, itself a 5 seat SUV, but with a petrol-only option. 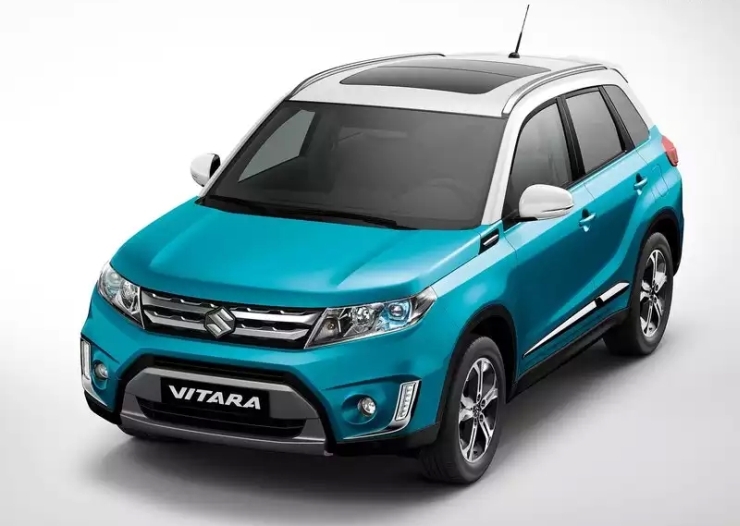 The 2015 Vitara, on the other hand, has both petrol and diesel engine options offered in markets abroad. 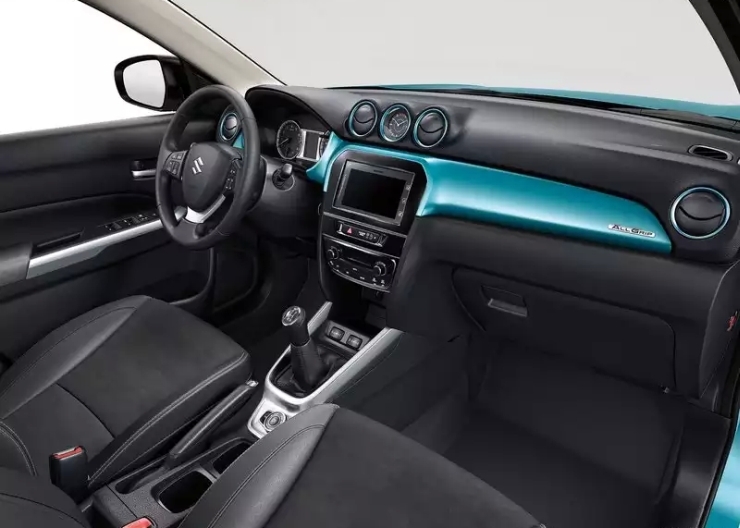 Available in both front and all-wheel drive versions, the engine options include four-cylinder 1.6-litre petrol and diesel units – the latter is already available in the S-Cross. 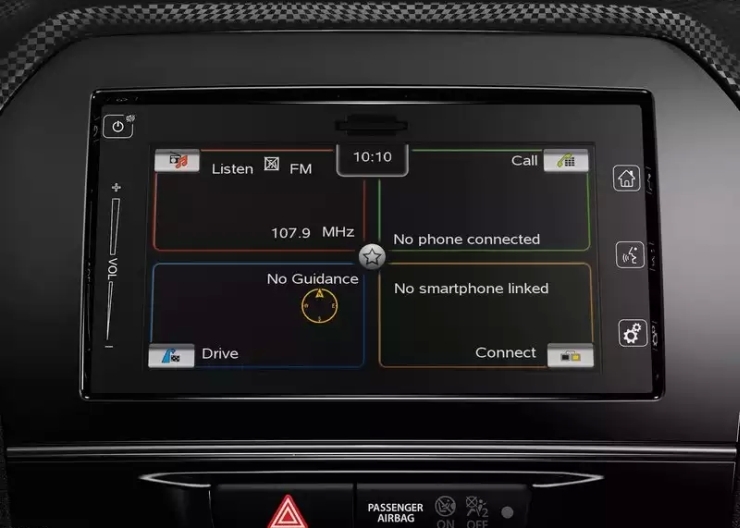 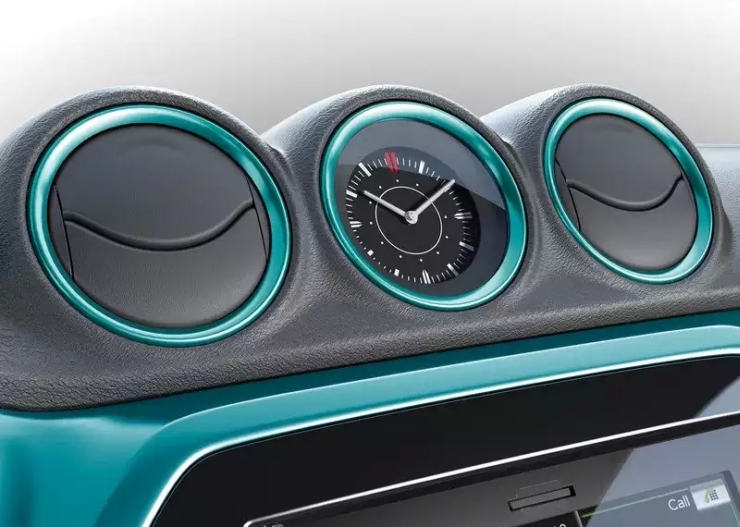 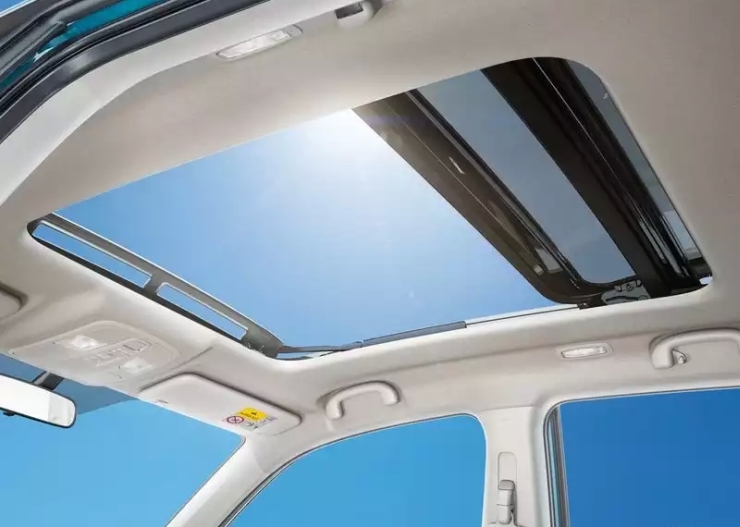 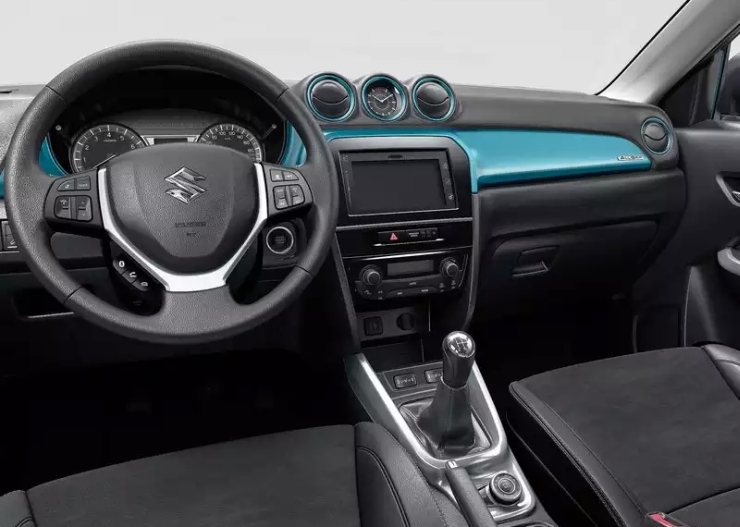 The five-seater vehicle comes loaded with features (in markets abroad) like seven airbags, keyless entry and go, adaptive cruise control, panoramic sunroof, and even radar-based braking system. 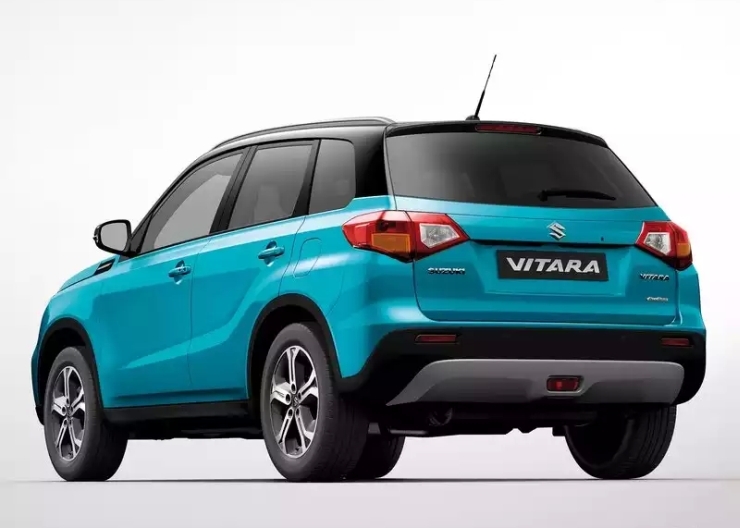 Like the Baleno and the S-Cross, the Vitara could also be sold through Maruti’s premium NEXA dealerships. 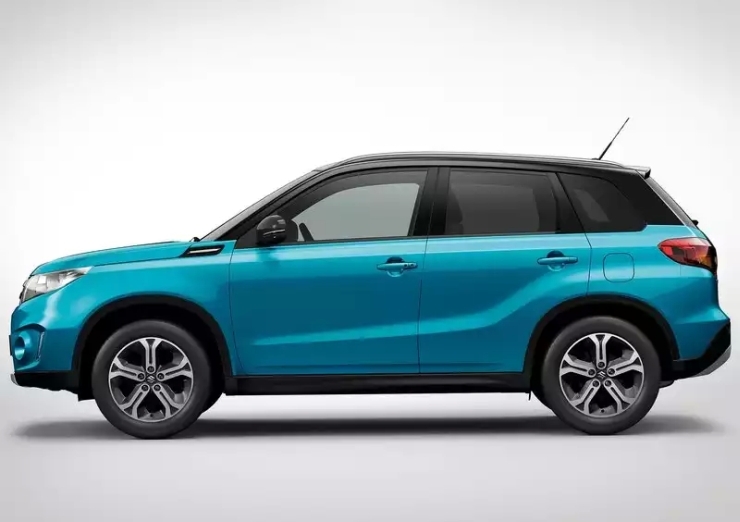 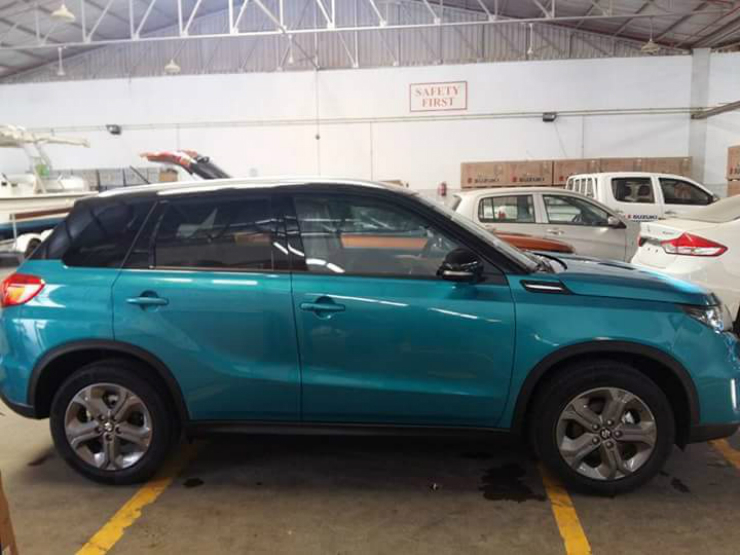 Meanwhile, while the Vitara looks like a soft roader, it has plenty of off road capability, right from the approach and departure angle to an intelligent, terrain sensing all wheel drive system. 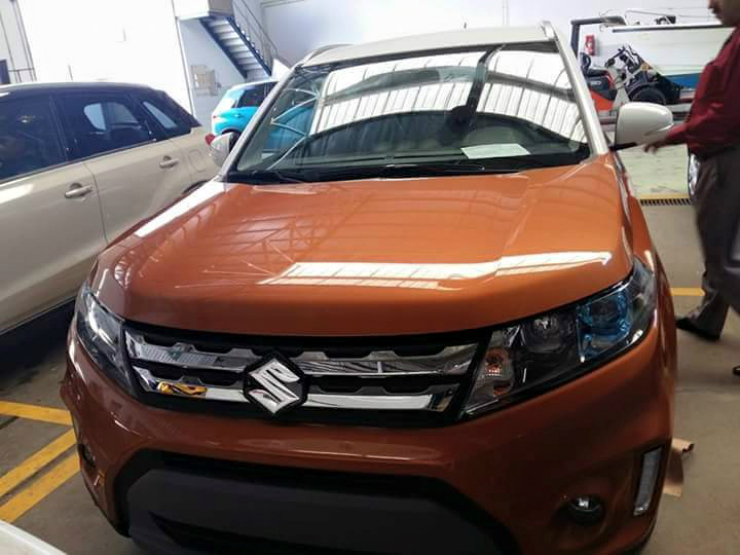 Here’s more information about the hot new SUV you may just catch at the Auto Expo.